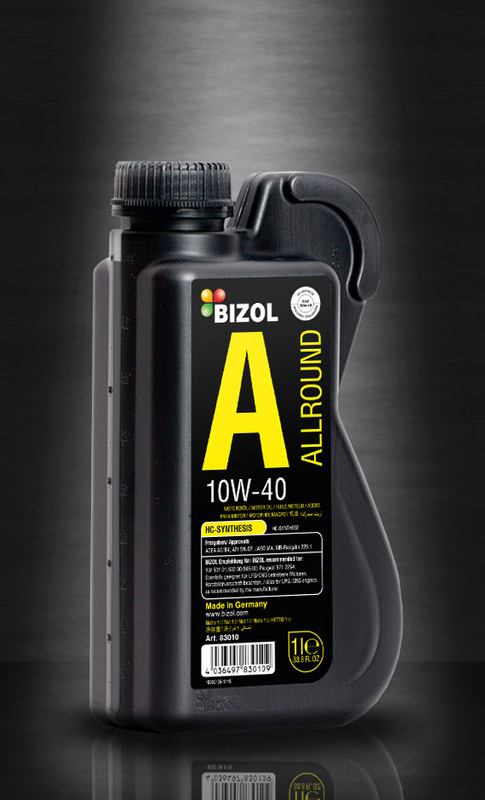 BIZOL Allround 10W-40 is a high-performance, low friction motor oil manufactured using the latest additive technology and synthetic components. 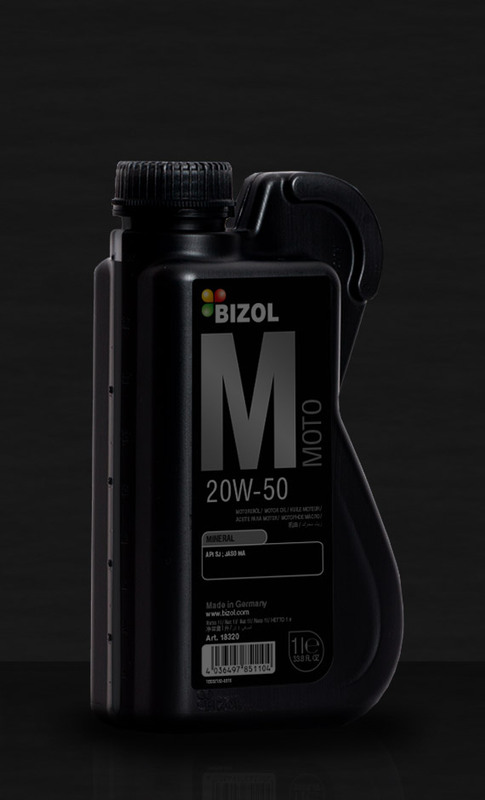 It is suitable for all year-round use in passenger cars with petrol and diesel engines with orwithout exhaust-gas turbochargers and charge-air coolers. Also suitable for LPG/CNG engines acccording to the manufacturer s instructions. 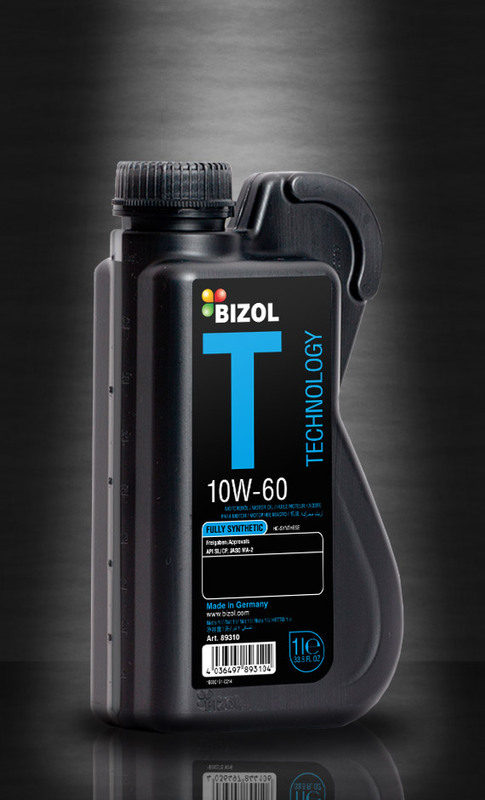 BIZOL Technology 10W-60 is a fully synthetic, high-performance motor oil. 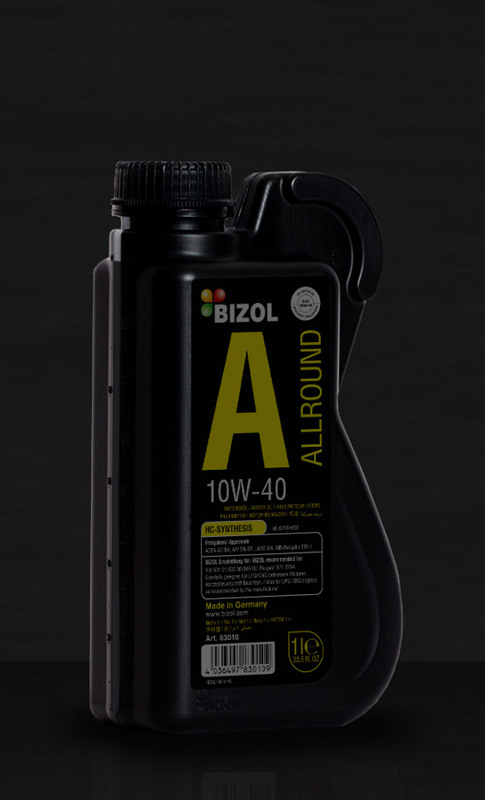 The synthetic components give it an extremely high quality level that is particularly useful for engines that are exposed to high thermal stress. 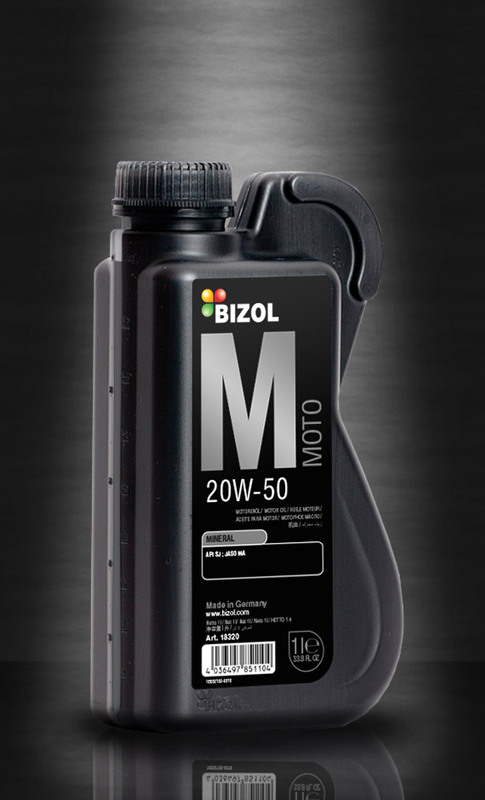 BIZOL Moto 20W-50 is a high quality all year round motorcycle oil for four-stroke engines. 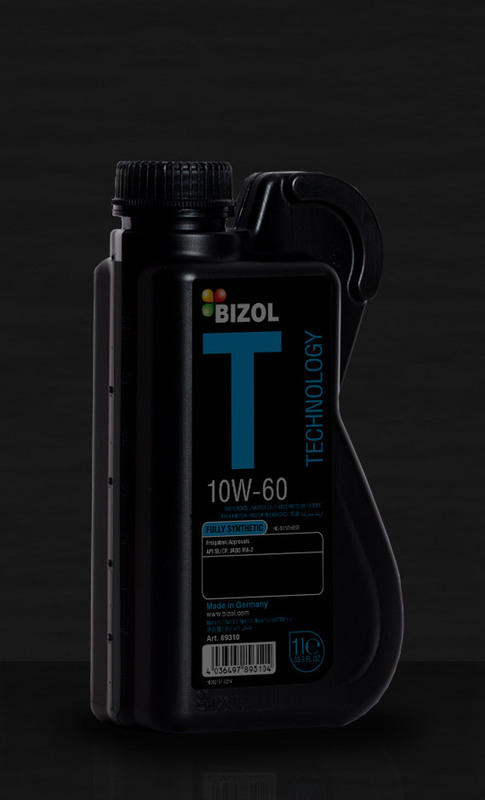 The combination of mineral base oil with advanced additives provides outstanding wear protection and high thermal stress resistance. It can be used with engines with wet clutches according to JASO MA and dry clutches according to API standard. 434 Tran Chat Khan St.